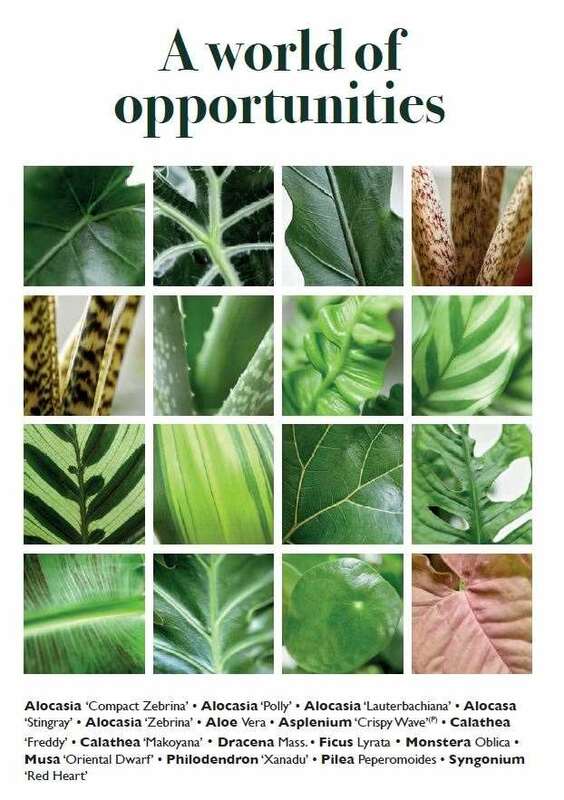 ​P&P Nordic as your reliable partner in the production and sales of tissue culture plants. We have partnerships with some of the world’s best producers, which are market leaders in their specific field of the horticulture industry. 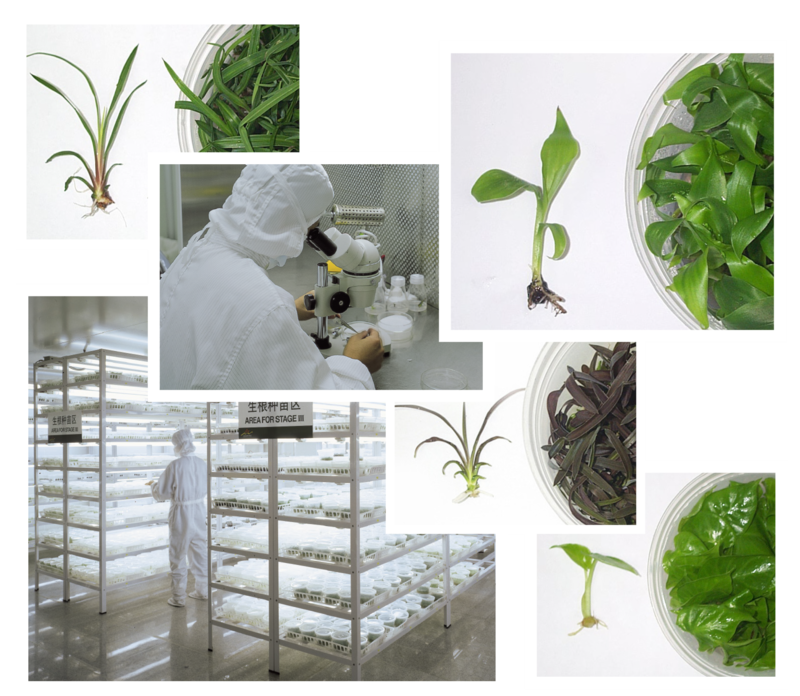 In addition to a wide range of well-known and popular plants, we also offer tissue culture propagation and initiation from growers own selected mother plants.